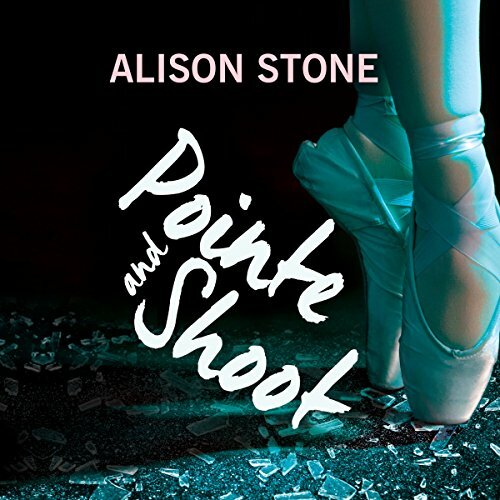 Showing results by author "Alison Stone"
Jayne Murphy has always put family first. That's why she abandoned her dream of joining the police force to run her ailing mother's dance studio. When one of the studio's most talented instructors dies in a car crash, Jayne isn't convinced it was just an accident. Relentlessly pursuing her hunch, she teams up with Officer Danny Nolan, the best friend and partner of her brother Patrick, who died in the line of duty. Haunted by Patrick's death, Danny has begun to question whether he should still be a cop at all.